Traces magazine | Australian History & Genealogy | For anyone interested in this country's history. What will your family legacy be? 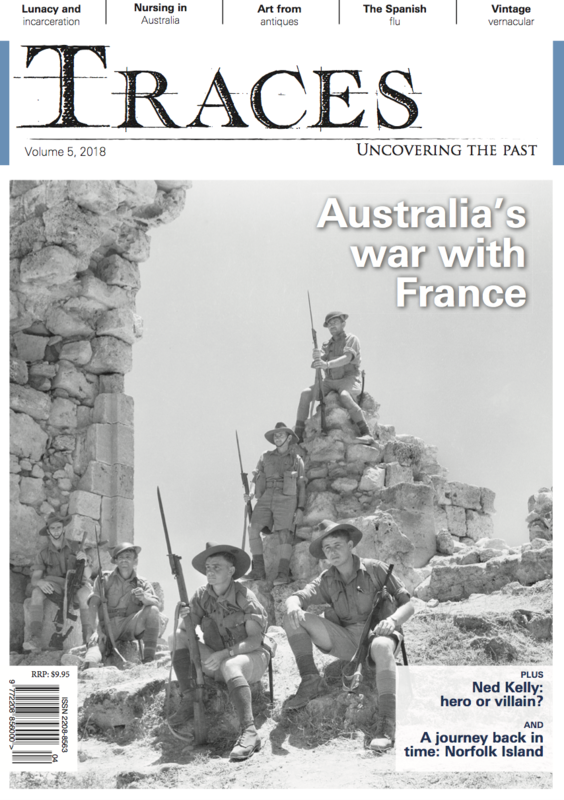 Subscribe Now Advertise Traces magazine: Uncovering Australian history, from ancient culture to convict settlers, genealogy, local history, artefacts and antiques.